Got some lucky numbers? 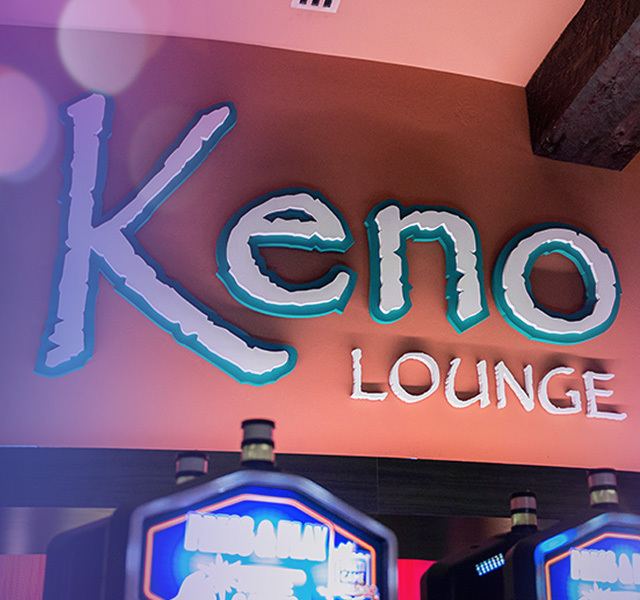 Then put them to work for you for a chance to win big at Keno! This is a fast-paced game with lots of ways to win, including player-friendly payouts and jackpots galore. The fun never stops, so check out our amazing special jackpots, tournaments and fun special events. 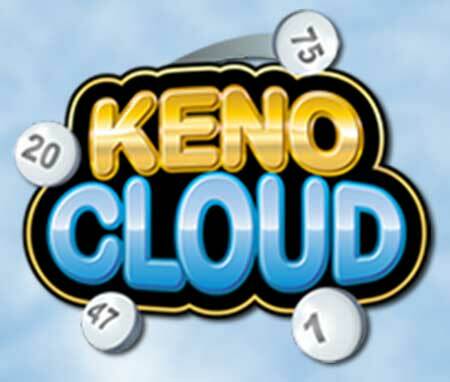 See Keno Booth to find out about the latest keno tournaments and events. By clicking on this link, you’re leaving the Desert Diamond website and going to the gaming Arts Keno Cloud website. The numbers on that website are only for informational purposes and customer convenience and we are not responsible for them. The only valid game results are those displayed at the property issuing your Keno tickets and the numbers drawn and displayed at that property are the only valid game results for the purpose of prize payment. See Keno Booth for details.